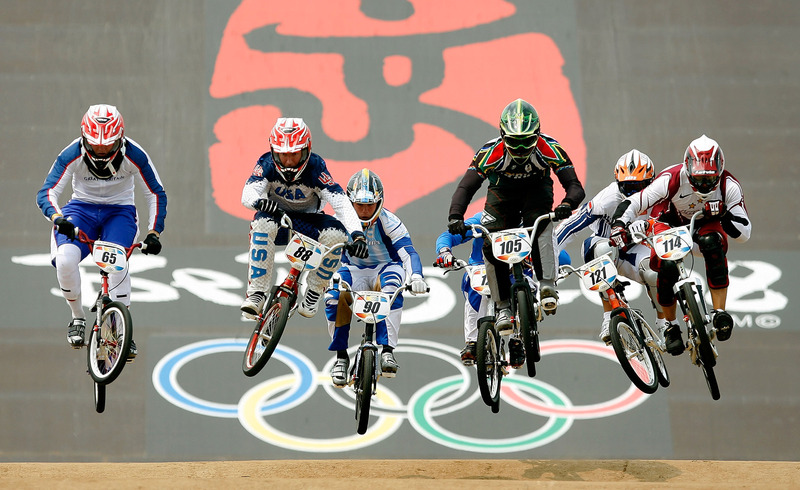 St. Augustine BMX Reminds everyone of our Schedule Change! Sunday’s Race (Feb. 1st) has been cancelled due to a soft track. Practice will resume on Wednesday Feb. 4th from 6-8 p.m. The Sunshine State Association Season began November 1st. Come out and get prepared for the State Season and start earning those coveted points! Sunday – January 4th – RACE – Practice and Registration 12:30 – 2:00, Racing at 2:30 p.m.
Sunday – January 11th – RACE – Practice and Registration 12:30 – 2:00, Racing at 2:30 p.m.
Sunday – January 18th – RACE – Practice and Registration 12:30 – 2:00, Racing at 2:30 p.m.
Sunday – February 1st – RACE has been cancelled due to soft track, will resume practice on Feb. 4th. Please call the track phone for the latest recording if the weather is in question. Practice Wednesday evenings from 6:30 pm until 8:30 pm. Track Maintenance from 5:30 – 6:30, everybody welcome.